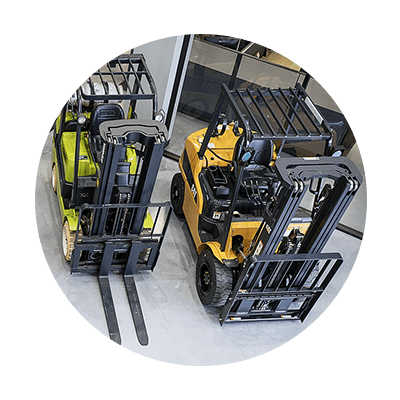 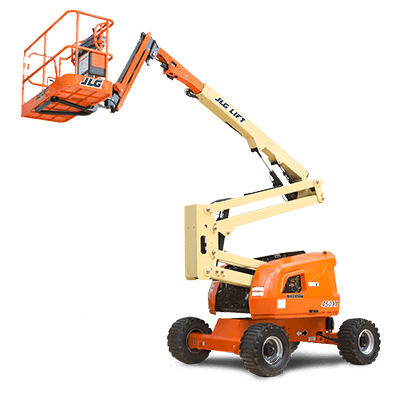 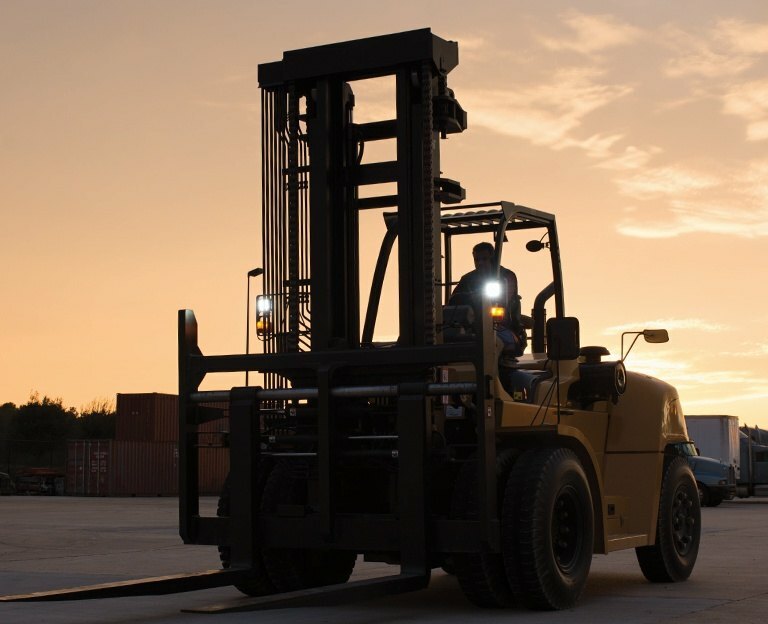 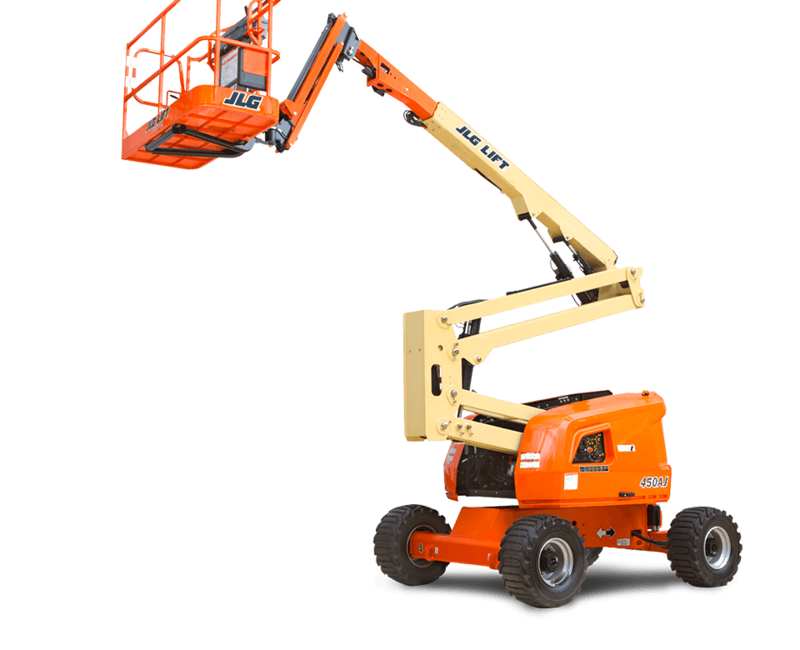 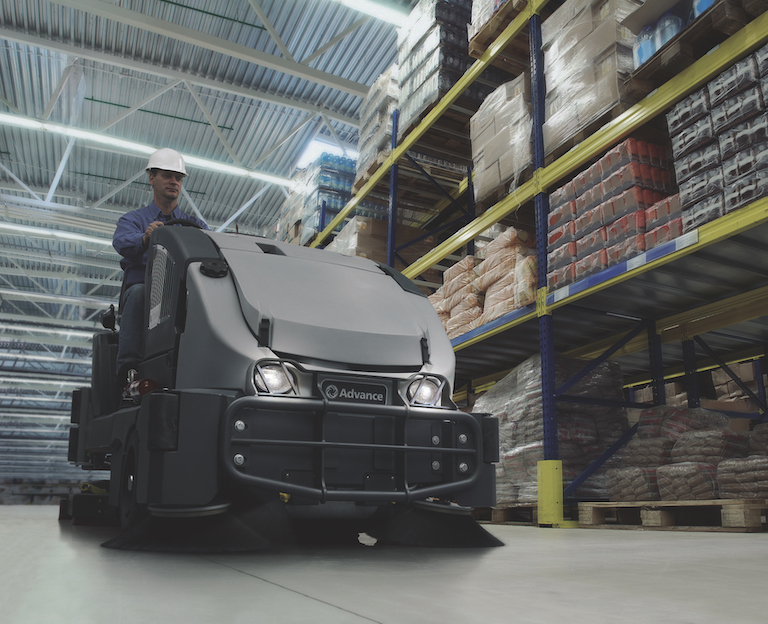 We offer the very best in material handling and facilities management by providing the right equipment, technology, and people to move your world forward. 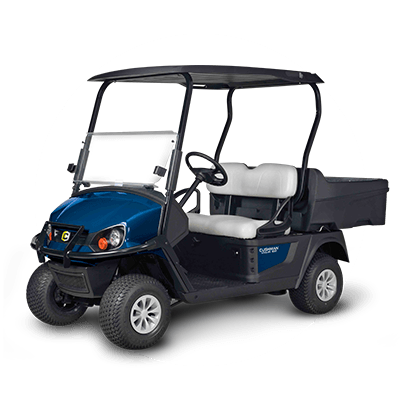 Fraza's spring rental special is here! 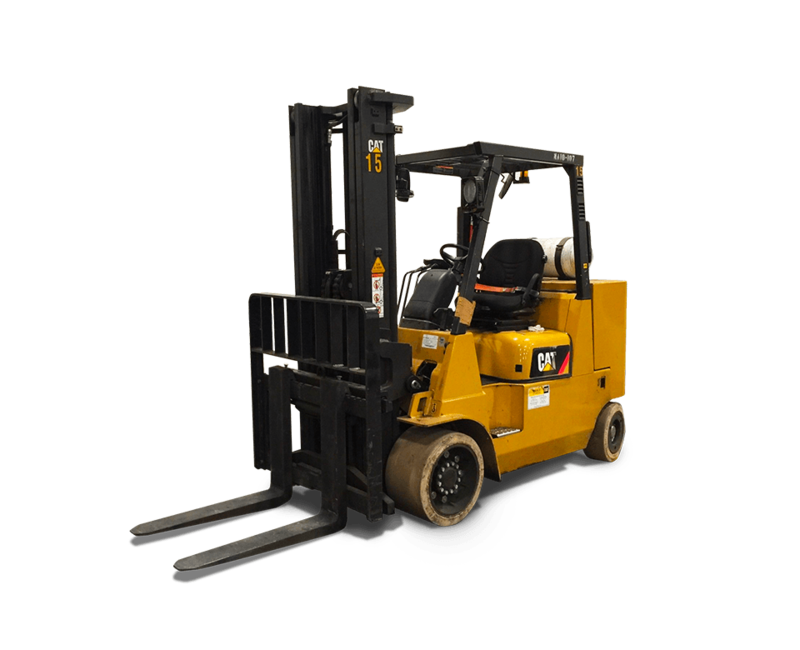 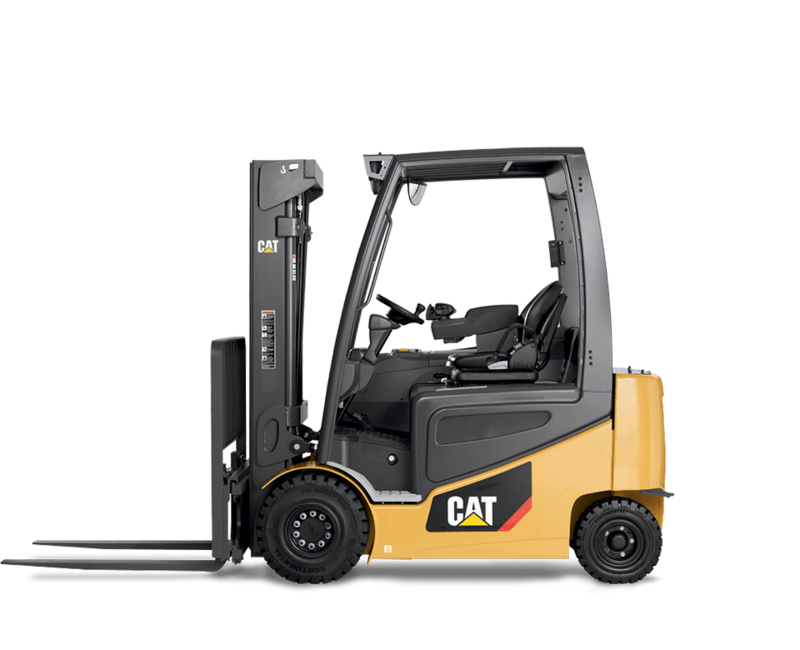 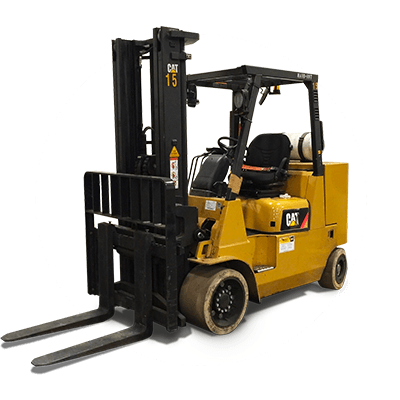 Get up to 30% off the rental of 3,000-6,000 lb cushion or pneumatic tire forklifts. 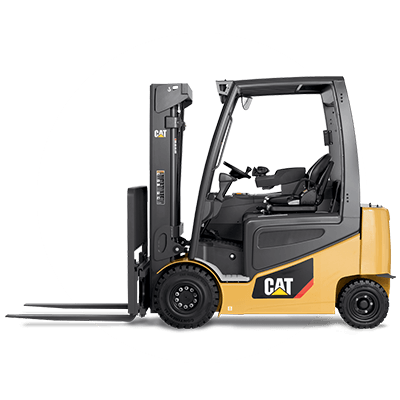 Click the arrow for more details and to get a quote. 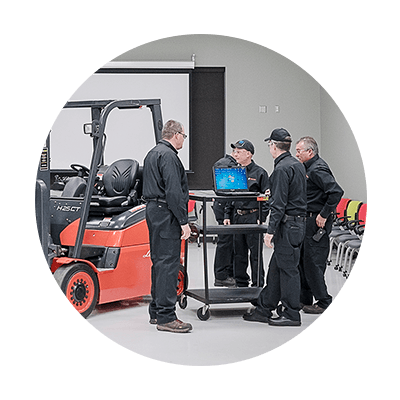 Interested in a new career? 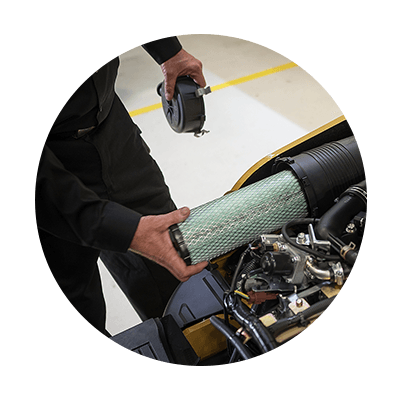 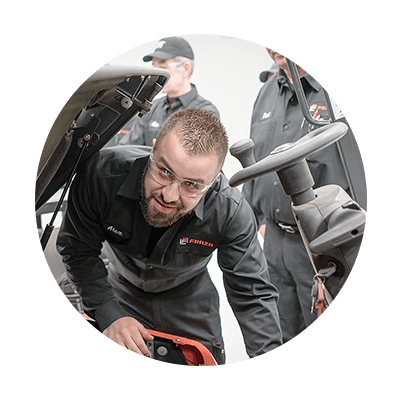 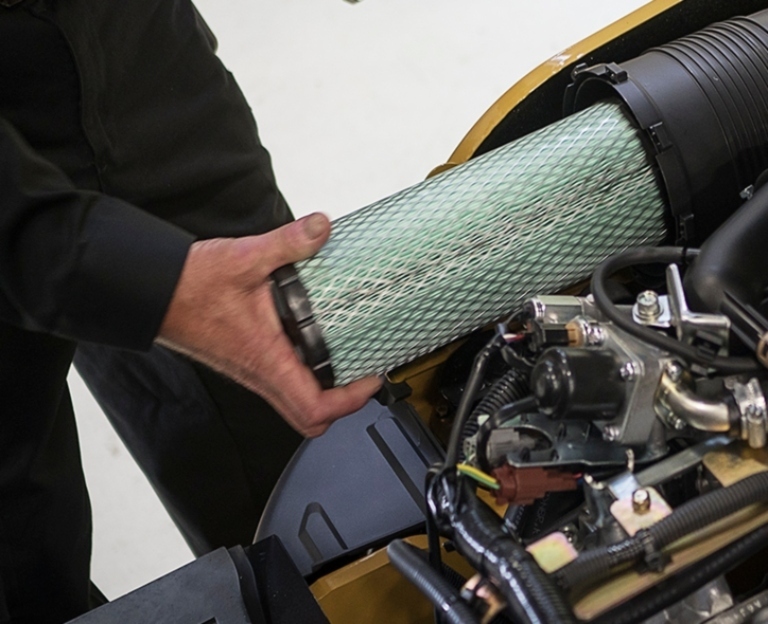 Fraza is hiring service technicians, territory managers and more! 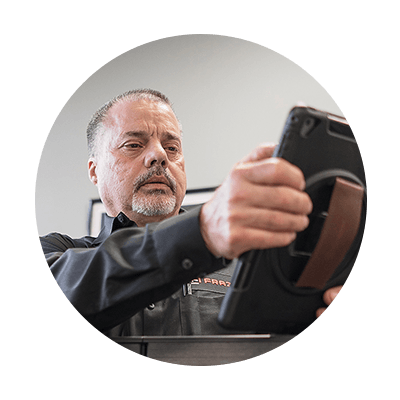 Check out our career opportunities, so you can join the Fraza family! 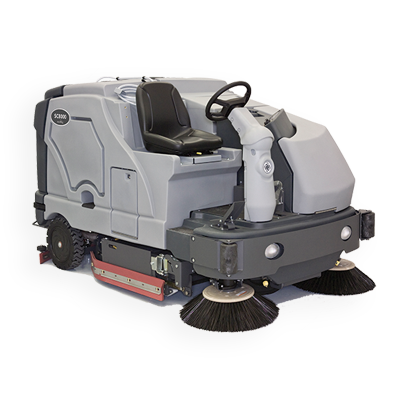 Fraza is an authorized Advance floor cleaning solutions dealer. 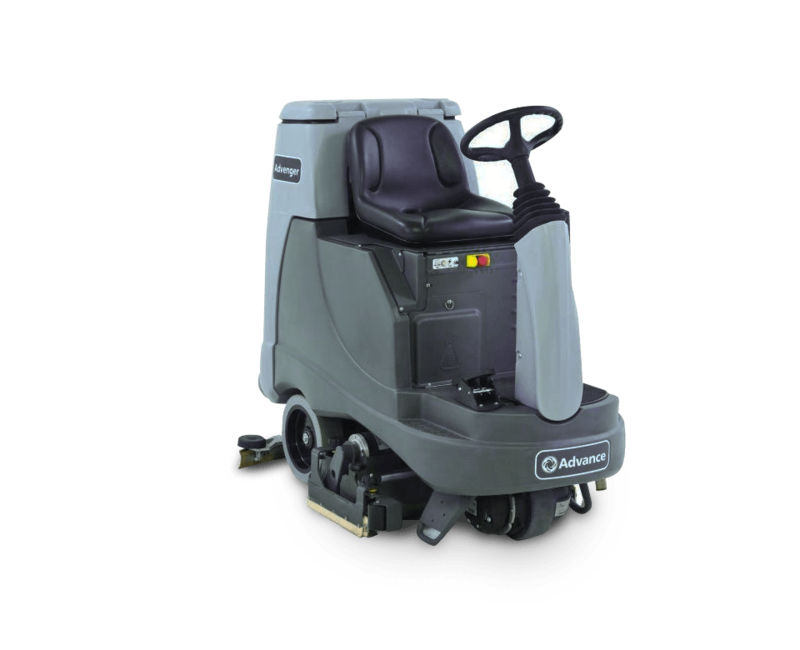 We offer a variety of products -- from equipment to soap -- to help keep your warehouse floors clean and safe. 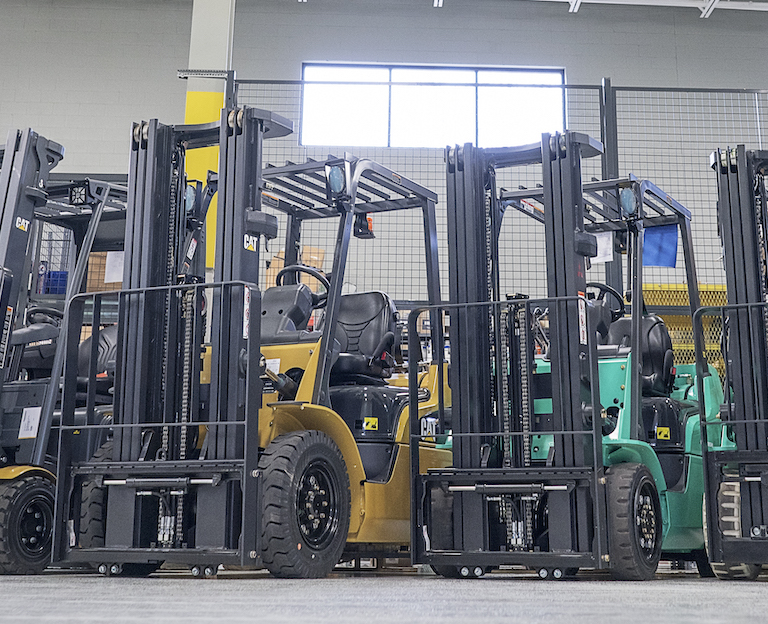 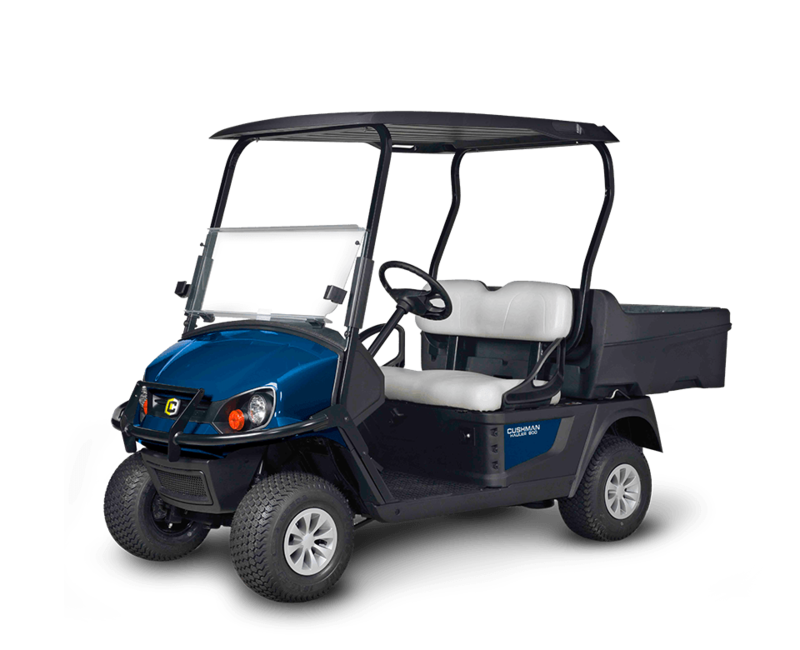 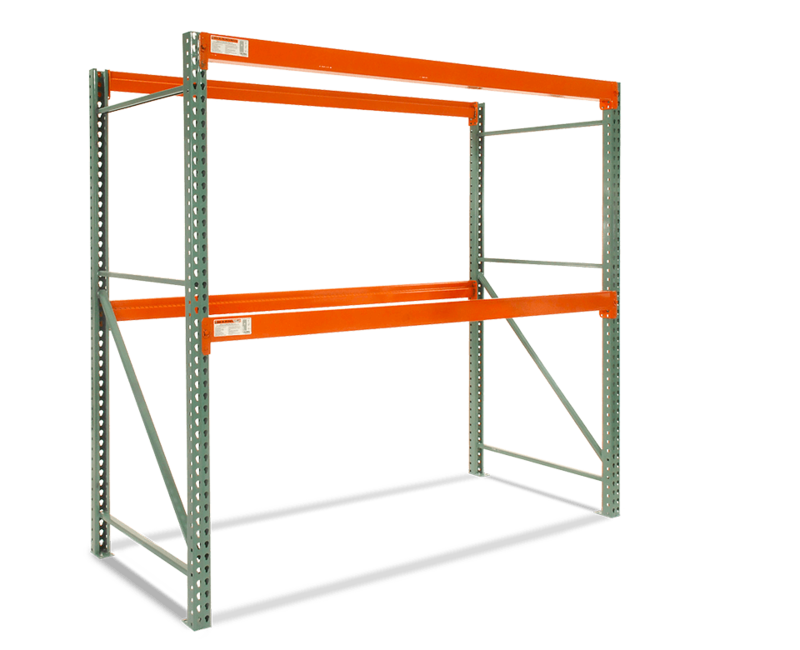 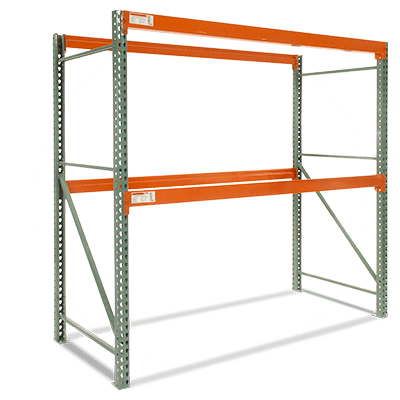 Explore our full inventory of equipment.